When choosing a REALTOR® you look for someone enthusiastic, energetic and highly caffeinated, but there is one quality you MUST not live without: EXPERIENCE. Without this key component, you will probably not get the results you are striving for or see your transaction all the way to closing. That is why home sellers and buyers choose Rick Bennett to represent them- experience. The industry calls him “The Closer“ because he is capable of negotiating even the most challenging transactions and getting them closed. Experience and effectiveness. The bonus to working with Rick? Besides experience, he has all the other qualities associated with being a highly effective agent: honesty and integrity, tenacity, patience, market knowledge, problem solving and negotiating skills, passion for real estate, an even and engaging personality, a focus on details, commitment, strong work ethic, performance & track record, client loyalty, and deep real estate connections and networks. Rick has been in real estate since 2007 and has seen it all and done it all in the Idaho real estate market. He started as a single agent and later built a team so he could help even more people achieve their real estate goals. To date, he has negotiated over 1000 transactions, for over $175 million in sales and top dollar on listing prices. Those statistics are amazing when we remember that for over half that time the market was in a free fall with some very tough real estate times (short sales, foreclosures, market lows). While his main focus is still on listing homes to sell, he has a great team helping him focus on finding you your next home as well. In all transactions there is tremendous attention to detail, customer care and transparency, making sure you know and understand each step of the process. His famous quote “While my record is impressive, it does not mean a thing if I don’t get your house sold or find the perfect home for you” says it all. Rick is passionate about real estate. And he is passionate about helping people find and sell homes and reach their personal real estate goals. 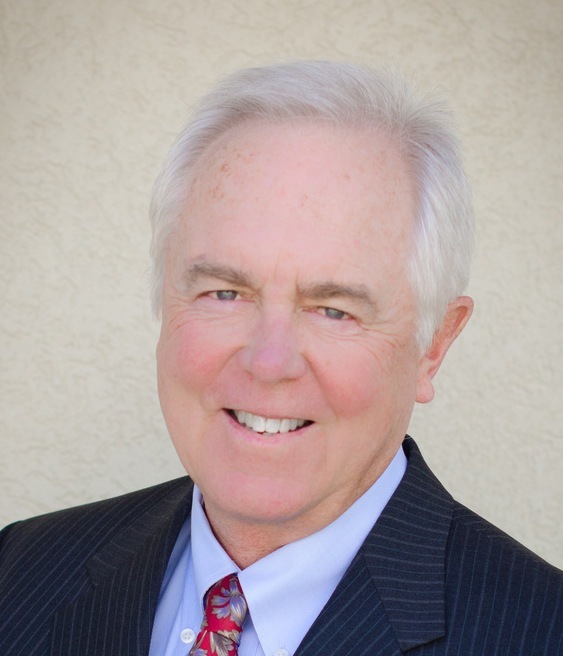 He has represented real estate clients all over Idaho. Easy to talk to and very approachable, contact him with your real estate questions, needs and goals. He is always ready to help. Rick loves everything Idaho has to offer and especially enjoys fly fishing, bird hunting, skiing, hiking, and relaxing in Idaho nature. He is married with 3 grown sons and 6 grandkids. He lives in Boise (Harris Ranch) and has a cabin near Riggins, Idaho. 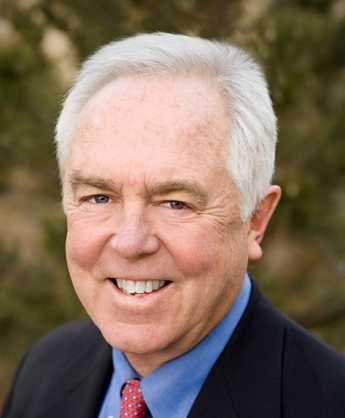 He has previously lived near McCall, ID and owned real estate in California, Colorado, Hawaii, and in Valley, Idaho and Ada Counties in Idaho. Updated: 21st April, 2019 4:19 AM.